Grigori Yefimovich Rasputin (1869-1916 was a Russian peasant, a mystical faith healer, and trusted friend of the family of Nicholas II, the last Tsar of the Russian Empire. 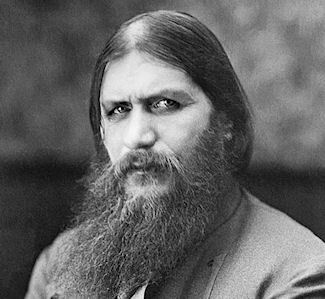 Rasputin became synonymous with power, debauchery and lust - his presence played a significant role in the increasing unpopularity of the Imperial couple. On the evening of December 29, 1916, he went to the Yusupov Palace meet an aristocrat. Two days later, a search party found a body trapped beneath the ice of the frozen Malaya Nevka River. It was Rasputin. What exactly happened to Rasputin in the early hours of December 30, 1916?